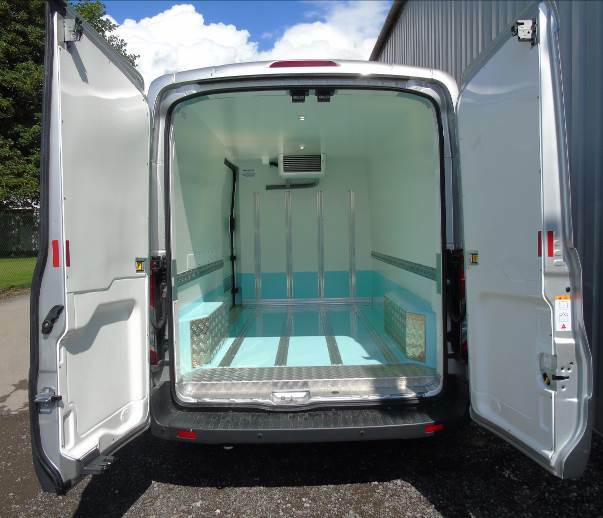 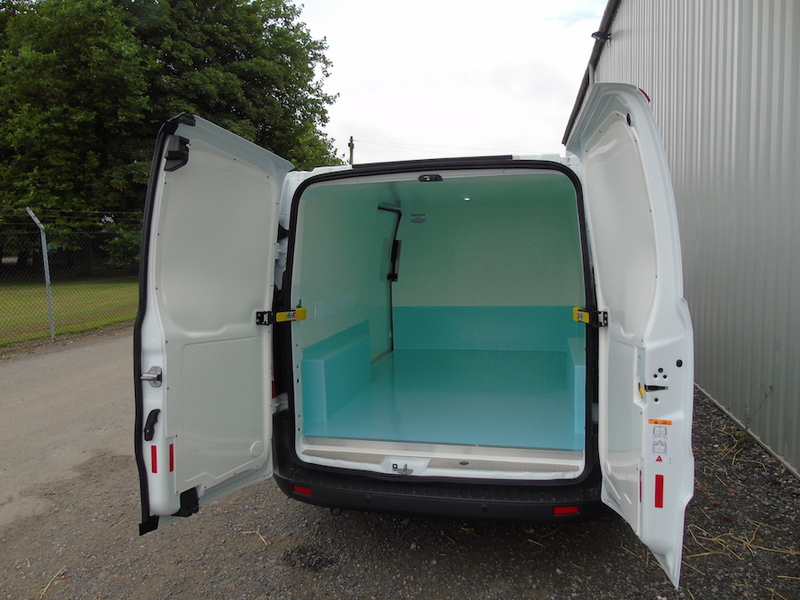 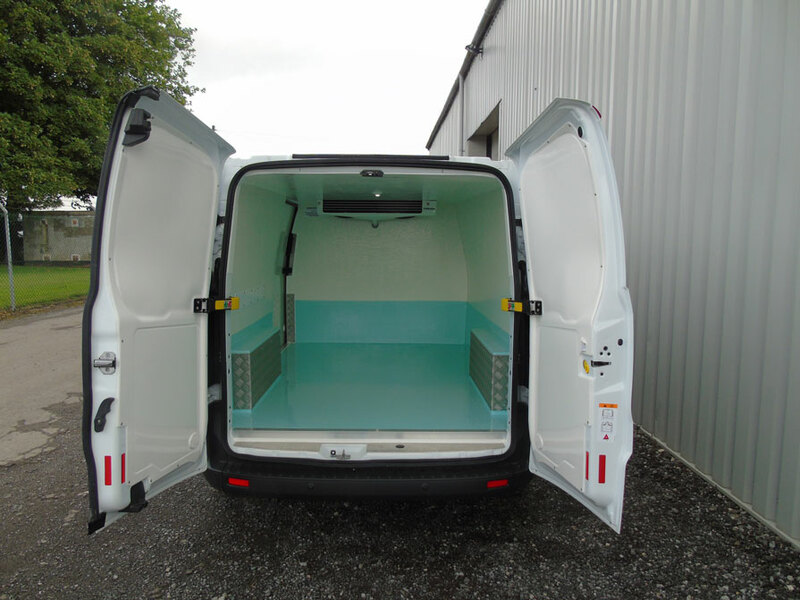 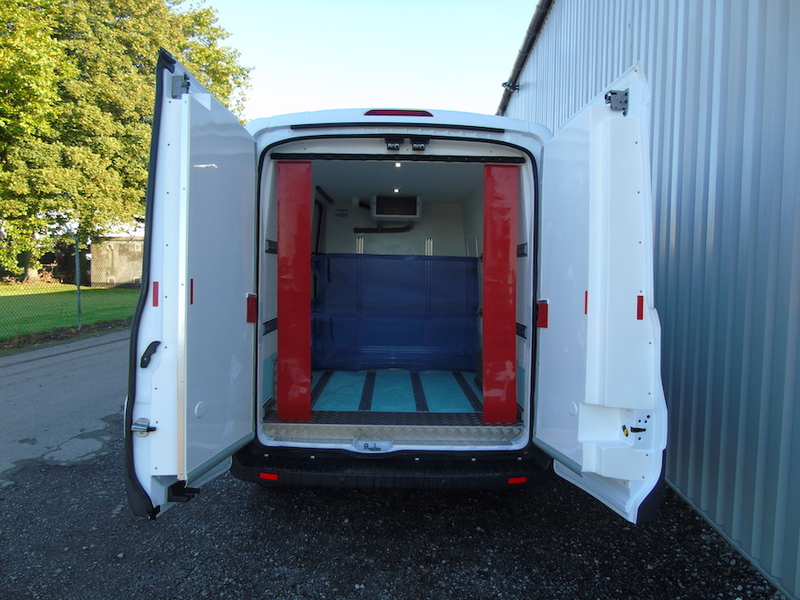 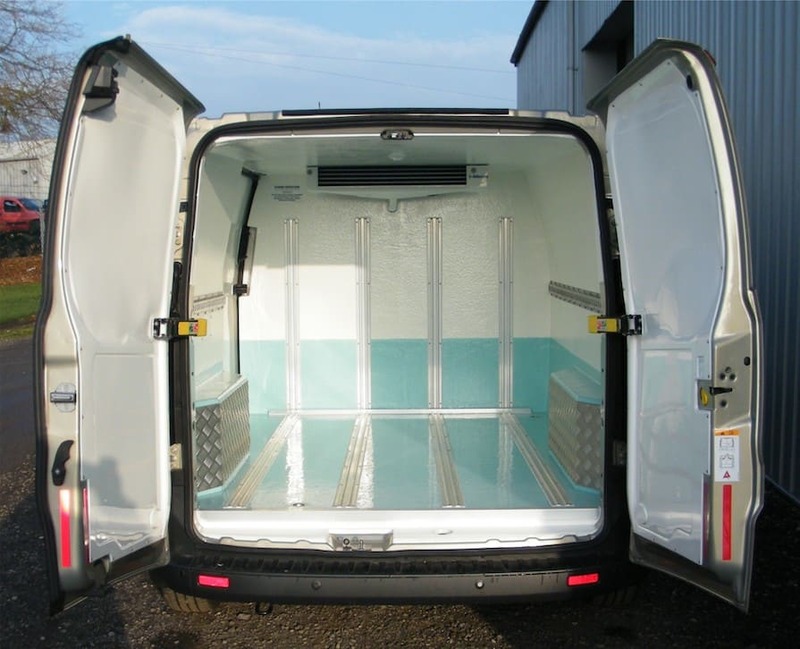 Ford Refrigerated Van Conversions - Approved by Ford Motor Company. 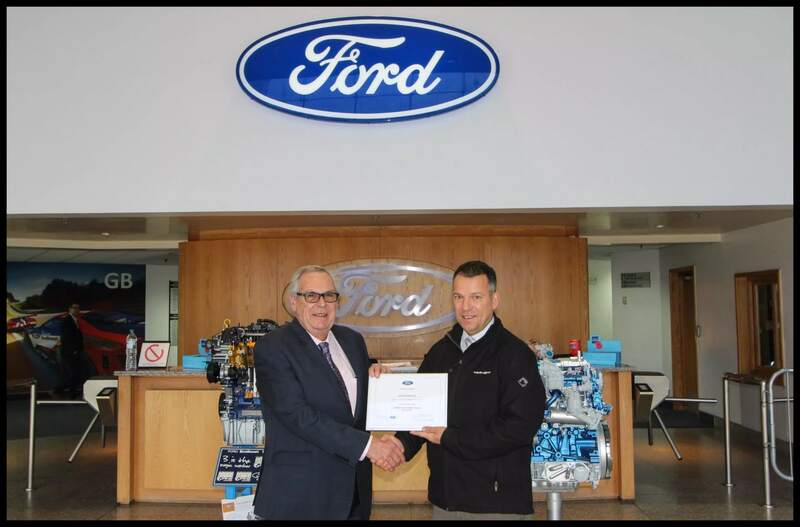 Ford produce some of the finest vans on the road and we at The Cold Consortium are proud to accredited as a FORD QUALIFIED VEHICLE MODIFIER. 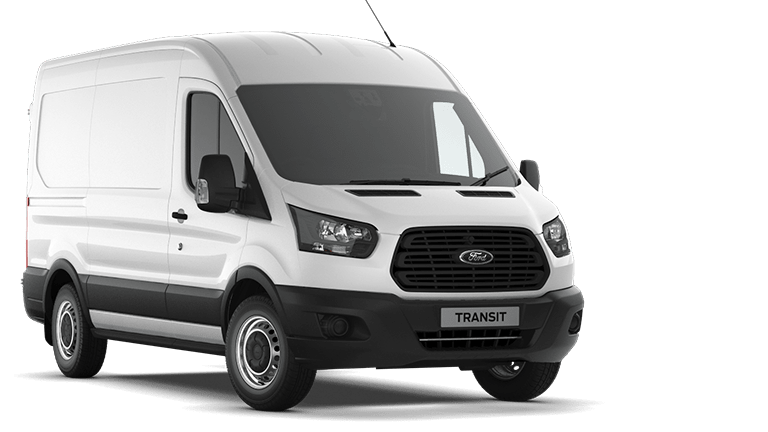 Ford’s accreditation process follows a strict process and this certification is not handed out lightly so you can rest assured that your fridge, freezer, hygienic or pharma conversion is built to the very highest standards and will match the life of your new Ford van. 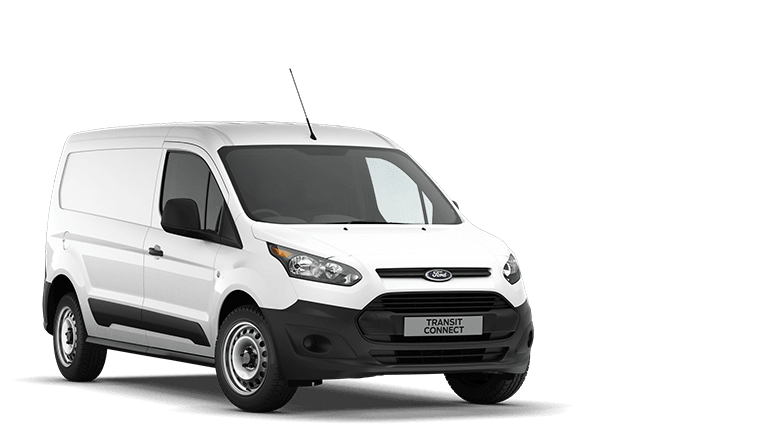 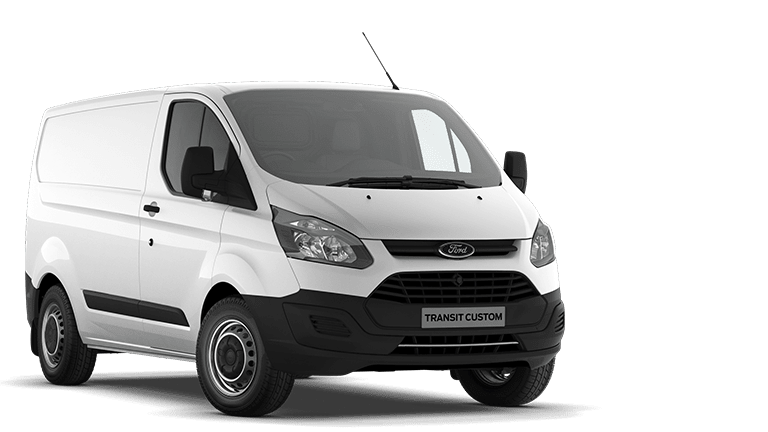 The Best Ford Van Conversions Are Available at Very Affordable Rates!